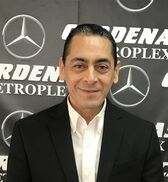 Since 1960, our family has proudly served Harlingen and many of the surrounding areas with our wonderful dealership. 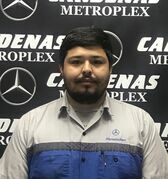 In that time, we have remained family owned and ready to serve our wonderful customers. 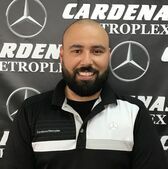 When you come to us, you can expect the friendly service and pressure free car-buying environment that you deserve. 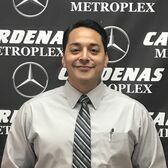 Let us show you what buying a car should be like in the Harlingen area. 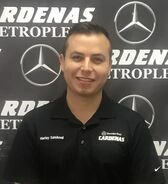 Harley has been with Cardenas Mercedes-Benz 4 years. 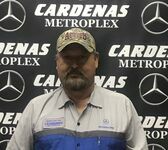 Harley always makes sure that all his customers has the ultimate experience when purchasing a Mercedes-Benz. 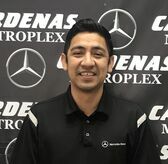 Harley's favorite car is the S-Class Coupe. 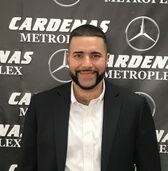 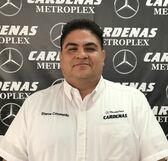 Mr. Andy Lara has worked with Cardenas Mercedes-Benz for over 17 years. 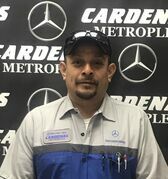 Andy is dedicated to making sure that the parts and service department delivers an exceptional service to all of its clients. 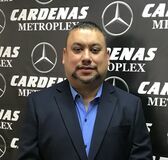 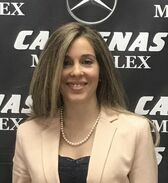 Sandra is the voice of Cardenas Metroplex Mercedes-Benz. 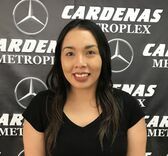 She will always answer the phone with a smile and be happy to greet everyone who walks through our doors.